Caitlin is a Senior Consultant at Isle and is responsible for the delivery of the Technology Approval Group (TAG) in Europe. She brings over 15 years of experience from working and studying in the water and environmental sectors in the UK and abroad. Caitlin’s areas of interest and expertise are pollution prevention and mitigation, and these are the focus of her consultancy projects. 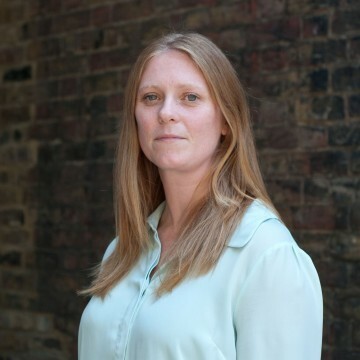 During her six years at Thames Water, Caitlin managed a variety of activities in operations, environmental compliance and commercial teams with a particular focus on performance improvement. Prior to working in the water industry, she was involved in natural resource management, in particular assessing, monitoring and improving river and ocean water quality.